I am an amateur photographer and usually post copies of most of the photographs I click on my personal website. One day it occurred to me that I should get my best photographs copyright registered with the Copyright Office to prevent others from using my photographs without my permission. So I began some basic Google-searching to understand the process. It seemed clear that there is no legal formality to be fulfilled to acquire copyright because a copyright comes into existence the moment I click a photograph. So, what is the point of taking the pain to get a photograph copyright registered? Well, it turns out that a registered copyright serves as strong evidence of your right in that work, if any dispute as to ownership arises. This is because it is usually very difficult to prove your ownership over the work if you have not got a copyright registered by the Copyright Office. Further, owning a registered copyright over a work creates a deterrent against your photographs/ content being plagiarized or blatantly copied by other users. If, while displaying or posting your work, you make it clear that you have a registered copyright over it, this creates a deterrent against unauthorized use. So, I decided to start by getting a copyright registered for one of my best photographs. I first went to Government of India’s website of copyright and found out that there are three ways in which one can register copyright. The easiest way is to simply e-file an application for copyright registration. Alternatively, you can also submit an application for copyright registration through post or submit it personally to the copyright office in India. I had first decided to e-file the application, but unfortunately the copyright offices’ server was down at that time and I got a message saying “Copyright Office Web Application is under maintenance. We will soon revert back!” Then I decided to go to the Copyright Office and submit the application in person. The copyright office is located at said- 4th Floor, Jeevan Deep Building, Parliament Street, New Delhi – 110001. Since at that time I was in Delhi, it was easy for me to go and personally file the application. But I thought, what if somebody wants to file an application from anywhere but Delhi? Are there regional offices, where one can submit applications for copyright registration? I did not find any regional offices where one can submit applications. The only way other than e-filing your application is that you do it through snail-mail, i.e. by post. The next morning I reached the Copyright Office at 9:00 a.m. only to find out that the counter for submission of application is open only from 2:30-4:30 p.m. from Monday to Friday. I came back at 2:30 p.m and the person at the counter gave me Form IV (See sample Form IV – Registration of Copyright here) and asked me to get three photocopies of the form along with three coloured print outs of my photograph for which I wanted the copyright registration. The fee for registering an artistic work not related to goods, is Rs.50 and so the person at the counter also asked me to get either a postal order worth Rs.50 or a demand draft in favour of Registrar Copyright Office payable at New Delhi. Since the Post Office was nearby, it took only ten minutes to get the postal order. The next step was to fill in all the four copies of Form IV. If you are getting a copyright registered in relation to any goods, an additional request form TM60 is required to be submitted. However, in my case since the work was not related to goods this was not required and the person at the registration counter advised me to write, “This work is not related to goods, therefore, TM60 is not required”, in entry no. 13A of the second page of the Form IV. After duly filling up all the four forms, attaching three coloured printouts of the photographto be registered and the postal order worth Rs.50, I submitted it to the person at the counter. After making an entry of the registration (diary) number and affixing the Copyright Office stamp along with his signature on one of the copies of Form IV, he gave it back to me for my record. Filing of application for registration of copyright was complete. Through my initial research, I knew that after submission of the application one has to wait for a mandatory period of 30 days, a period during which anyone can file an objection with the Copyright Office against my claim. In case an objection is filed, it may take another one month to settle the matter as to whether or not the work could be registered by the Registrar of Copyrights. For this, Registrar is required to give a reasonable opportunity of being heard to both the parties. However, in case no objections are filed, the application is submitted for scrutiny to the examiners. If any discrepancies are found, the applicant is given 30 days time to remove them. Therefore, I assumed that in the normal course of affairs, it may take two to three months. However when I enquired about the time period at the copyright office I was surprised to learn that obtaining the copyright could take up to one year. This was apparently due to procedural delays and the copyright office being overburdened Now all I could do was to wait for communication from them at the address mentioned by me on the form. Since there was nobody waiting for their turn in the queue at the counter, I thought I would find out a little more about the general process. I had sensed his initial reluctance to register a copyright for my photograph. So, I asked him whether it was necessary that a photograph must be unique and distinctive to be registered. He replied that, “Though it is not a mandatory rule, we generally register copyright only for work for which there is a reasonable apprehension that rights relating to it are very much likely to be infringed”. This would mean that if I take a photograph of the Taj Mahal which is like one of the millions photos taken by different people; there is a very thin chance that I can register a copyright for that photo. I also asked him how long the copyright would last. His answer was “Only for a limited period of 60 years”. He further explained that “In case of original literary, dramatic, musical and artistic works the 60-year period is counted from the year following the death of the author”. Then I asked, “Suppose one day, somebody infringes my copyright over this photograph, what should I do and what relief I can get?” He answered that the concerned District Court has jurisdiction in civil suits regarding copyright infringement. Remedies can be awarded by way of injunctions, (orders to stop infringing the copyright), compensations or accounting for lost profits. 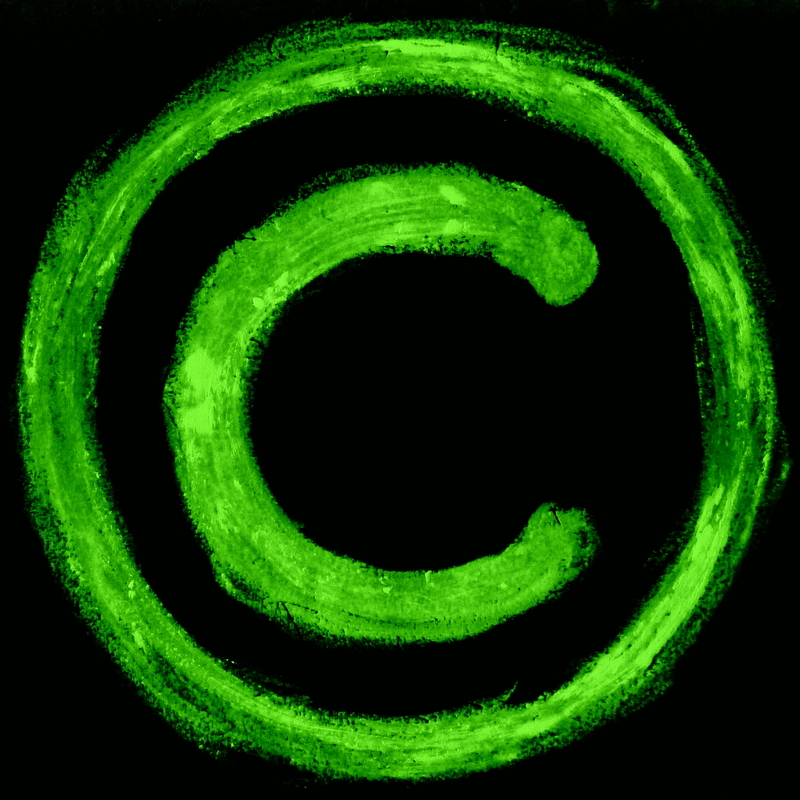 Since, copyright infringement is also a criminal offence; it can lead to imprisonment as well. Step 1: Go to the Copyright Office only during 2:30-4:30 p.m. any day from Monday to Friday. Step 2: Get a copy of the Form IV from the copyright office counter. Step 5: Wait for any communication by them to the address mentioned by you and follow their instructions. 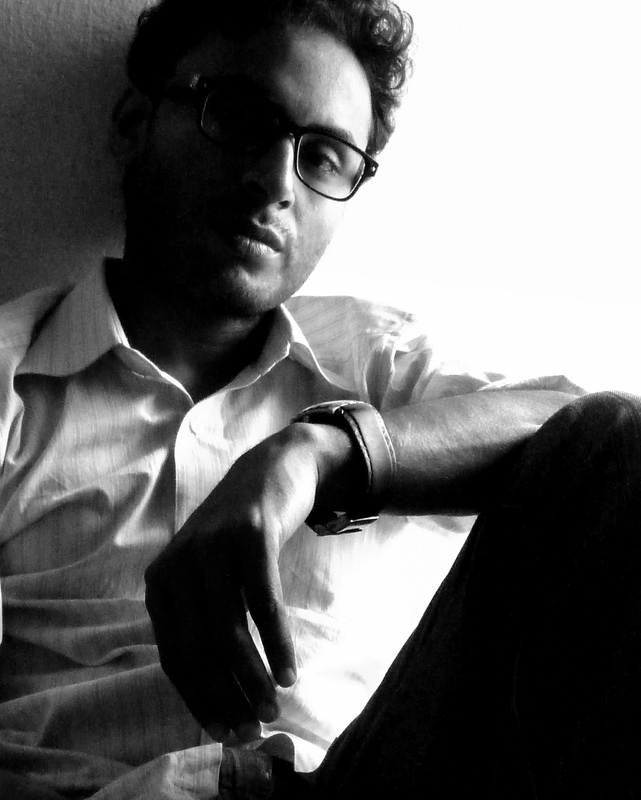 About the Author: The author is a law graduate from National University of Juridical Sciences (NUJS), Kolkata and has worked at one of the leading intellectual property law firms based out of Delhi and Noida. He is currently working as a corporate lawyer in a law firm based out of Hyderabad. Feel free to contact author at vivekverma0909@gmail.com for any further query. Nice informative article.. i just wanted to know is there any other way to copyright a bit faster? And i stay at kolkata and that website is still giving the same message from so many days “Copyright Office Web Application is under maintenance. We will soon revert back!”. What now? Please help.. Thanks Rishi for the feedback. I wish to copyright my whole album of Say 500 pics. Do i need to pay 500 x 50 for (50 rs for every pic) (and again more for the new pics i take) ? I’m impressed with your this blog post. Thanks for share these useful information. that is the main problem in india. Thanks Vivek Verma for giving valuable information. This is an excellent post thank you very much for all your help and support …. However all I would like to know is what is the shortest possible time to get a picture copyrighted or will I ever get a revert ? Excellent. . . Thanks . . . Bt i have a question. At a time how many photographs can be copyrighted ? Wonderful wonderful piece of information. Thank you Vivek fir this kind gesture. This is definitely going to help a lot people like you and me. Thanks again for sharing this.